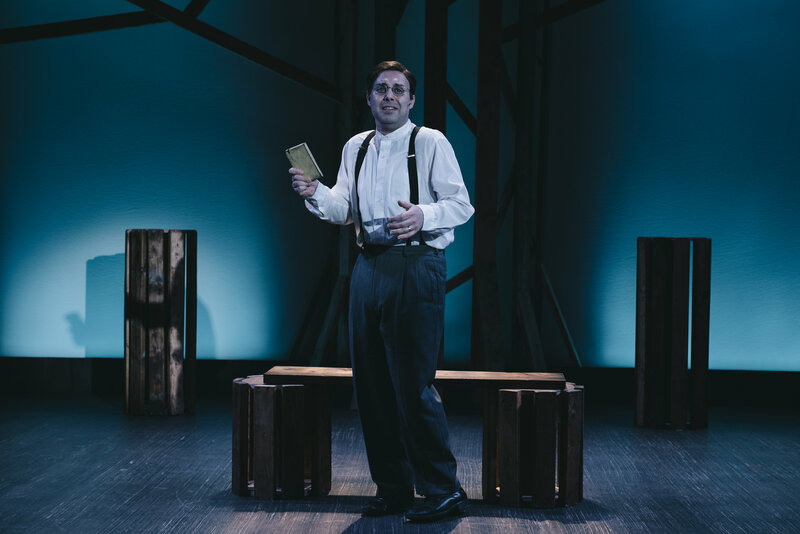 Sure-footed, insightful, and rewarding … Michael Innocenti’s blazing performance as Leo Frank leads Keegan’s exquisite Parade. 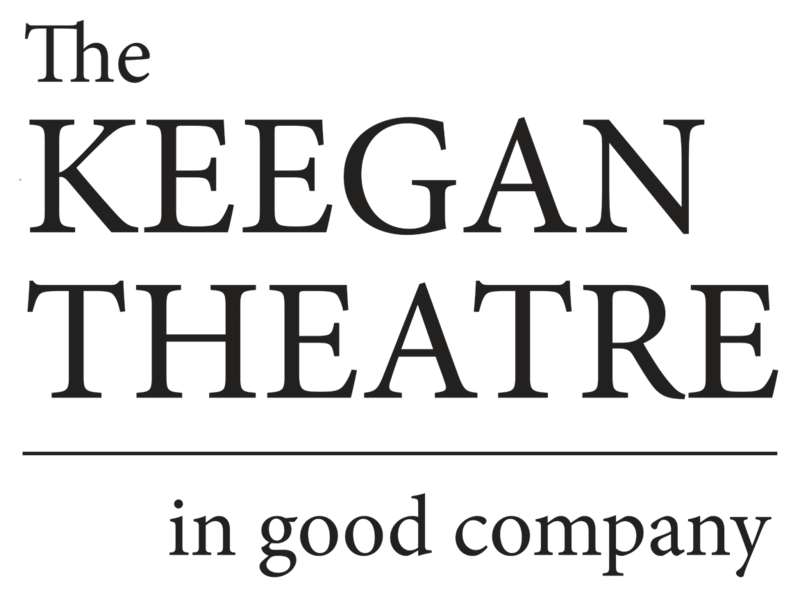 Around scenic designer Matthew Keenan’s effectively understated set, the show’s African-American cast and characters spend much of their time placed off to the sides of the stage, literally marginalized — a choice that provides visual and contextual tension. … The point gets reinforced even more powerfully in the number “A Rumblin’ and a Rollin’,” in which the black townspeople remind us that for every Leo Frank accused and tried in the Jim Crow South, a dozen black or brown boys probably swung from trees for lesser crimes. On “Rumblin’” and throughout, music director and conductor of the 10-piece live orchestra, Jake Null, coaxes out the blues, country and Jolson-era jazz of the show’s strongest tunes. Among those, the foot-stomping gospel of “That’s What He Said” and “Come Up to My Office,” a wickedly ironic imagining of Leo’s possible guilt, perfectly capture the boldly provocative tone of Brown and Uhry’s work, and of this production’s rewarding, sure-footed approach.